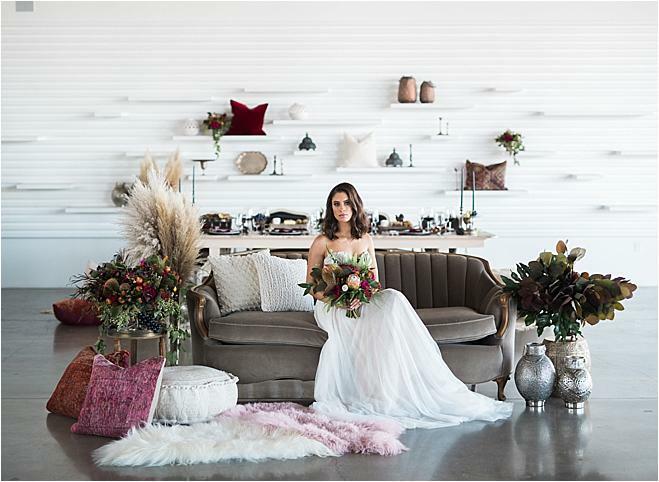 This styled shoot at The Modern has us feeling all of the summer vibes! 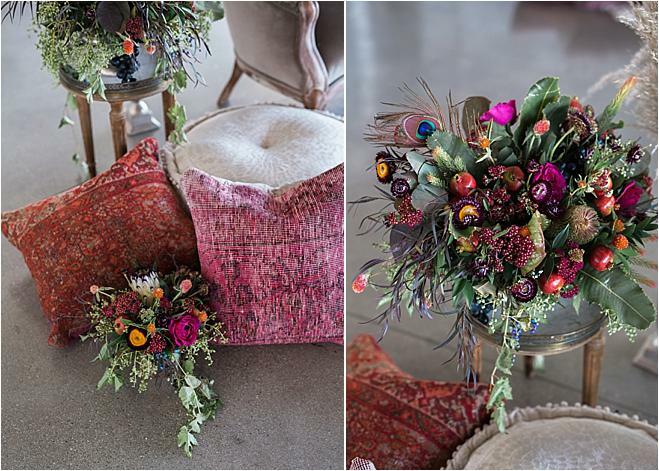 The combination of dramatic burgundies and purples paired with the crisp feel of the venue encompasses that fresh summer feel, while pops of silver and gold and the incorporation of textured florals by Studio LaFleur ensured a sophisticated design. 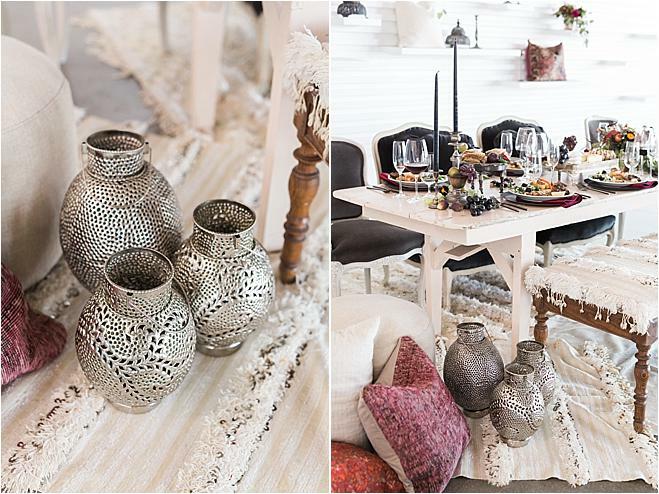 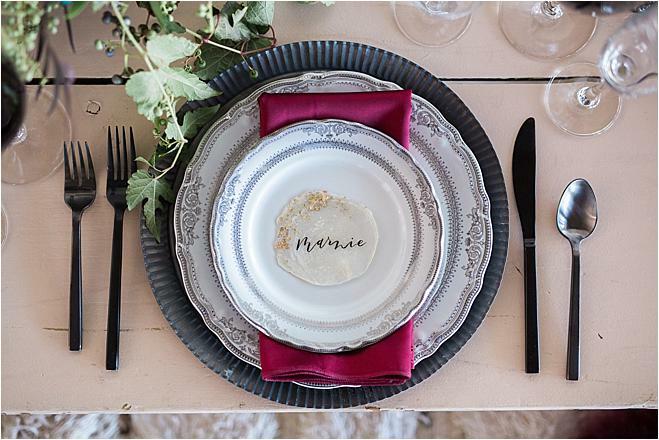 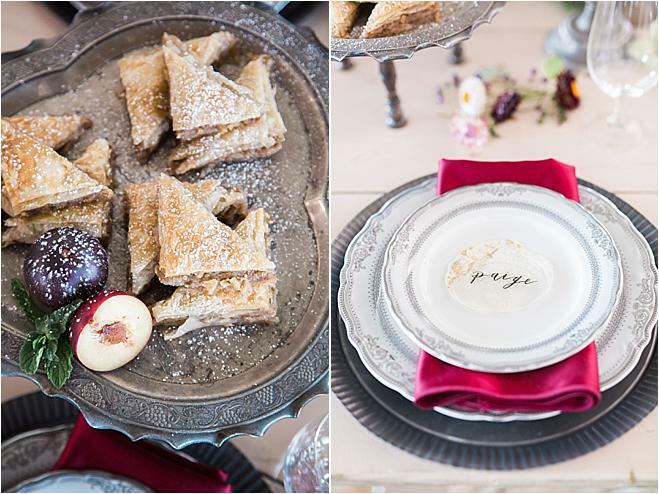 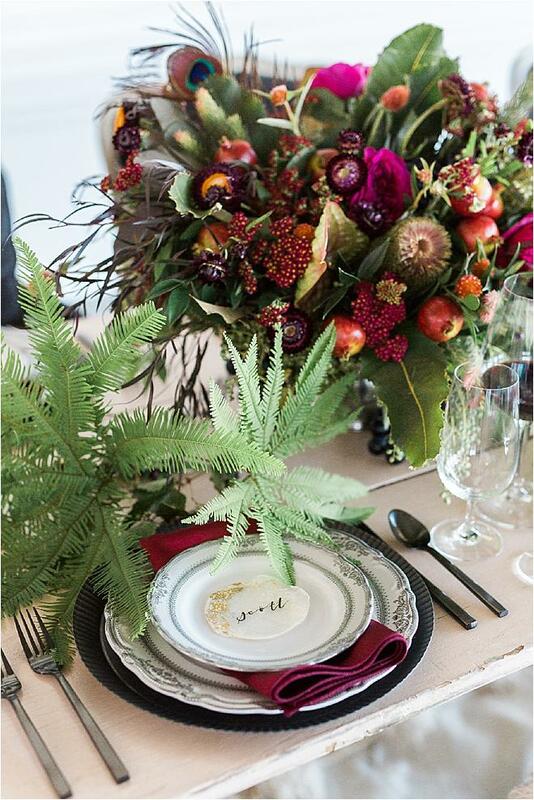 Sweet Salvage Rentals and Baker Party Rentals wowed with an incredible display of decor, including place settings to die for and the most beautiful Moroccan-inspired design elements in an array of fun warm-hued shades. 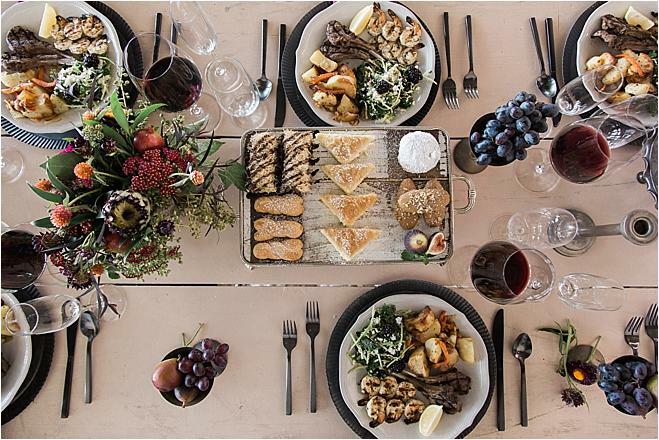 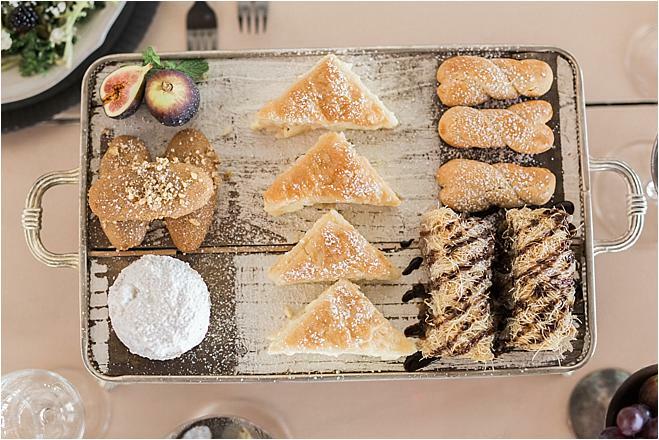 George's Greek Cafe catered to the shoot, bringing a decadent display of yummy bites to the table. 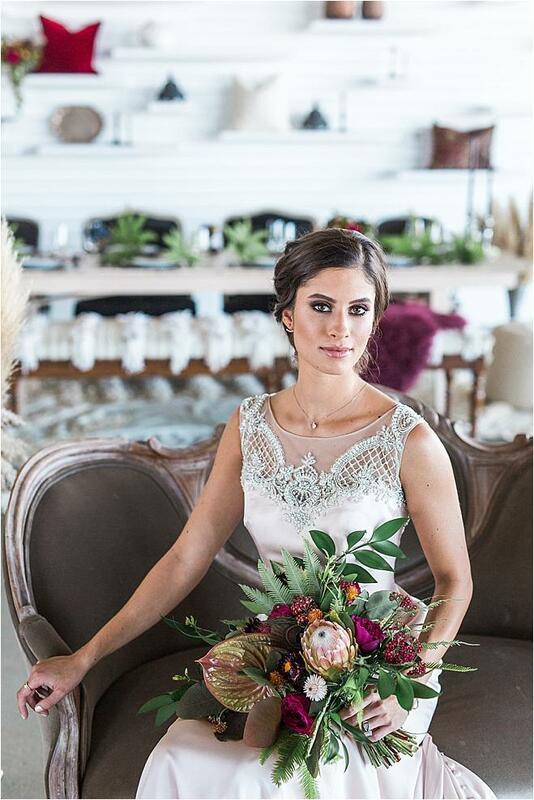 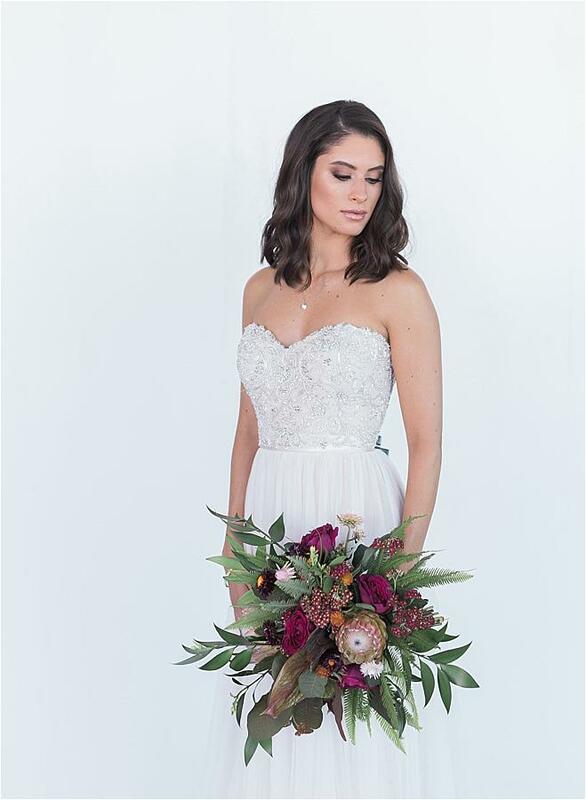 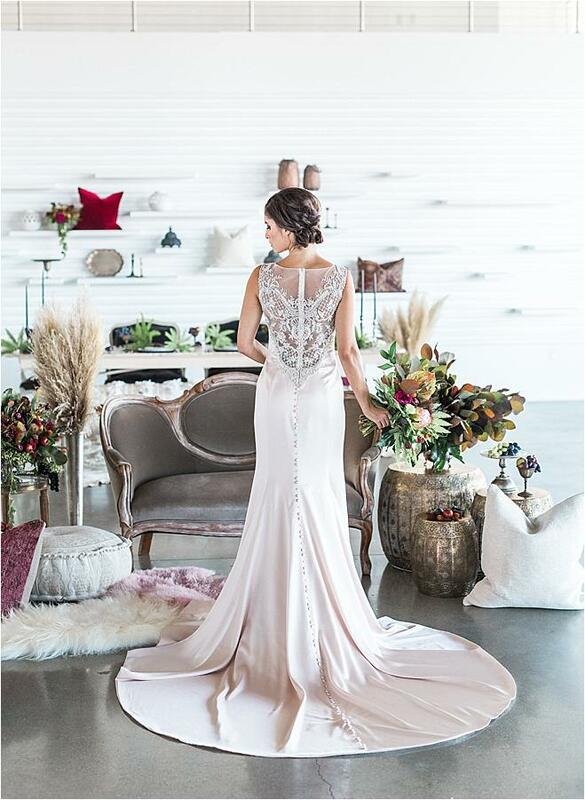 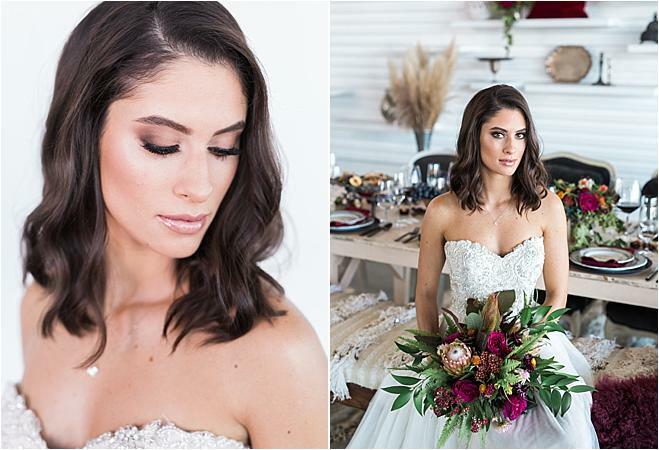 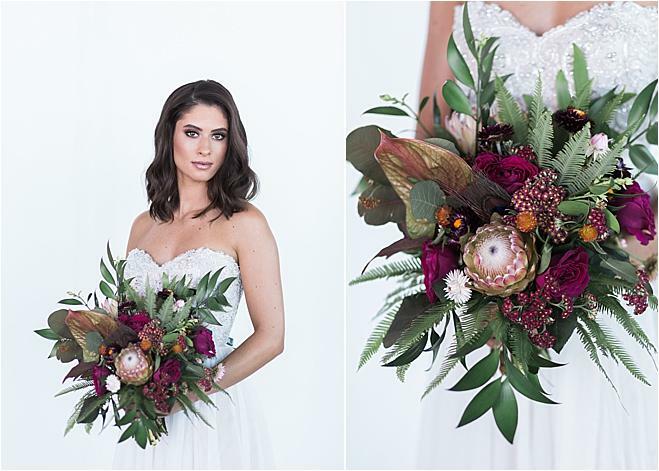 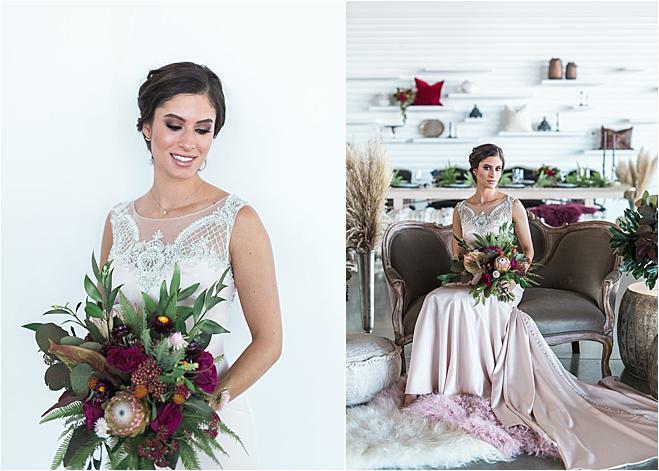 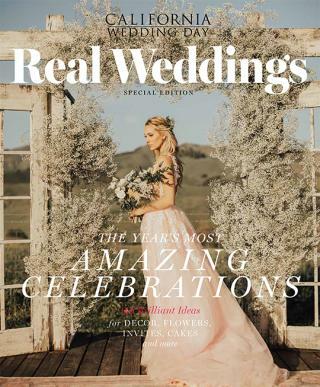 A stunning gown from Casablanca Bridal stole the show with a breathtaking button-down back and lace detailing, while gorgeous hair and makeup by Beauty by Melina completed the look. 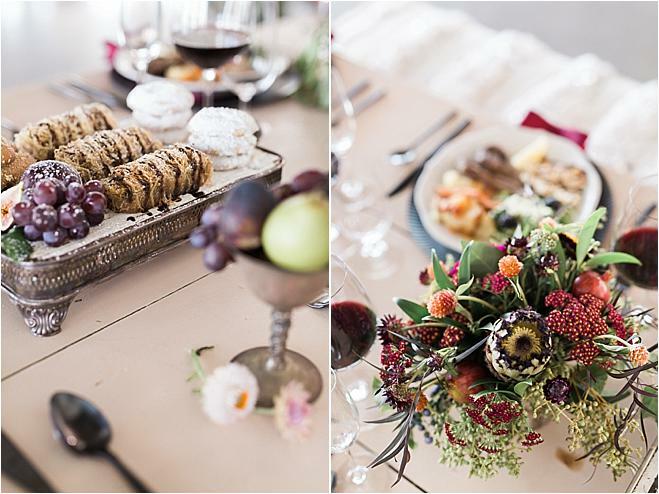 Radleigh+Sage Event Company's vision for a contemporary yet classic design came to life in this styled shoot! 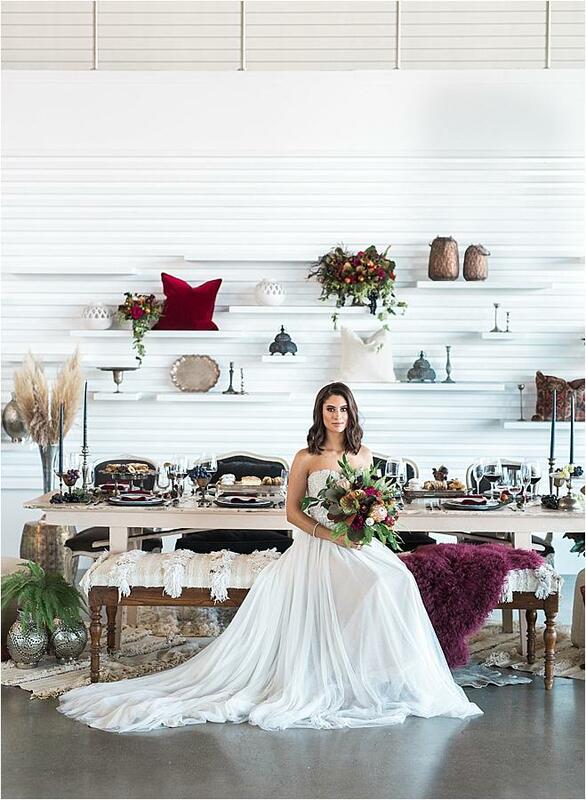 "The inspiration behind this shoot was cultivated by Moroccan influences with a contemporary twist. 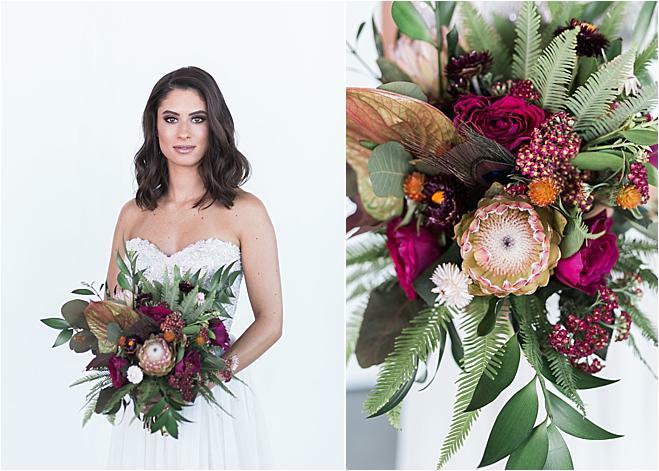 What better way to achieve that than having an event at the Modern, a beautiful new venue in Long Beach, California inspired by its very own namesake. 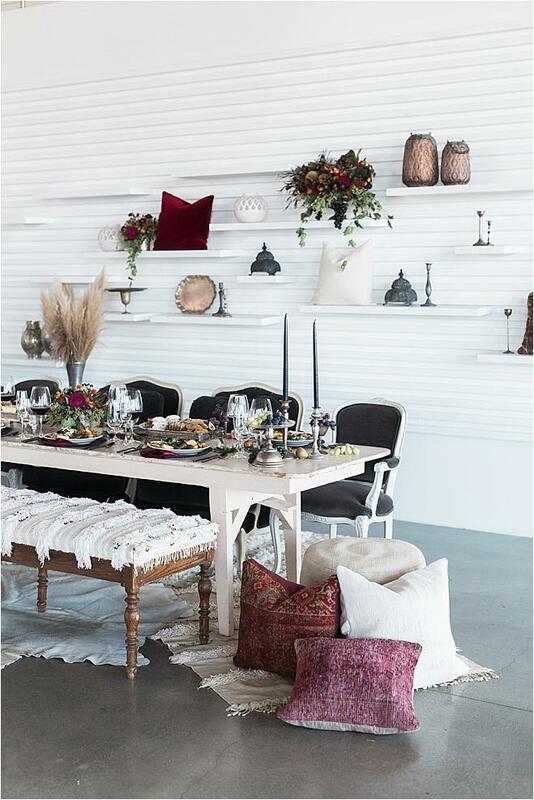 The use of bordeaux and burgundy tones created an elegant contrast against the blank canvas walls of the grand venue. 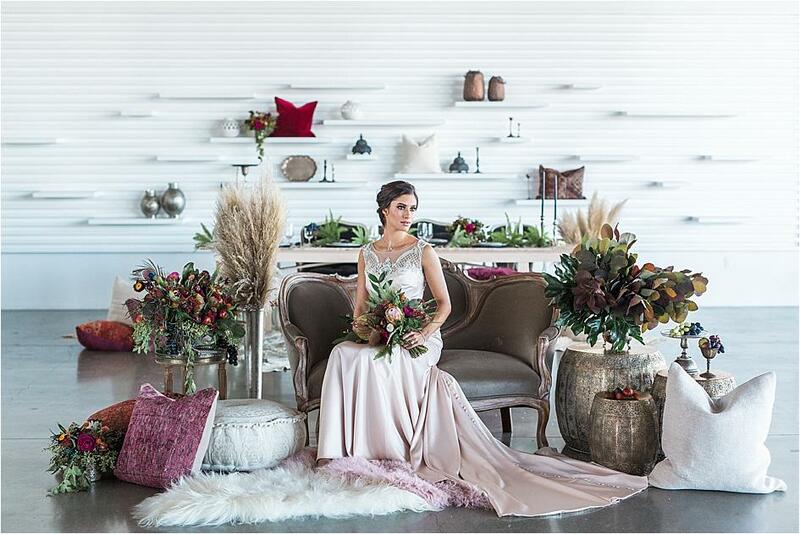 The use of unconventional exotic florals and other natural elements created an environment that transports you to another place, bringing your event experience to another level. 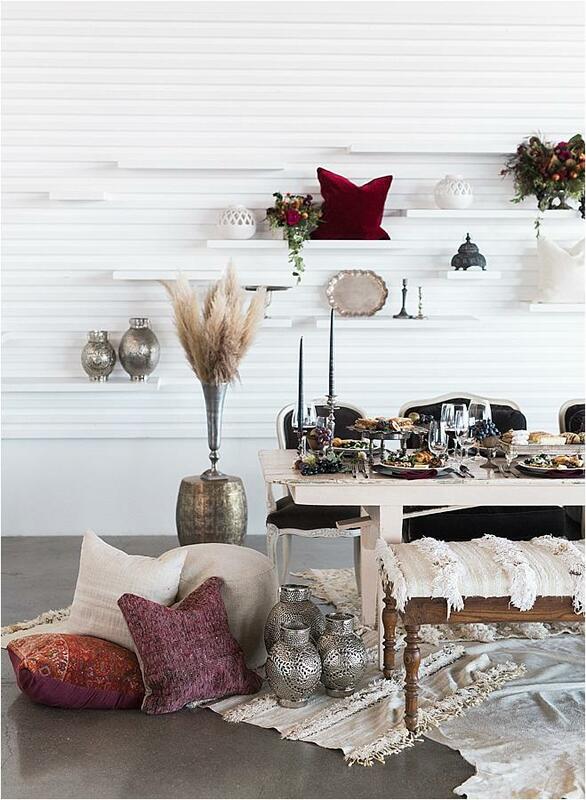 The use of galvanized metals and iron elements makes for an exquisite juxtaposition that marries (pun intended) two contrasting worlds perfectly together."